A.L. Sowards: What’s in a name? Shakespeare has Juliet lament, “That which we call a rose by any other word would smell as sweet.” But would you be excited if your boyfriend gave you a big bouquet of finger-prickers? Would you swoon over Elizabeth Bennet’s hero if his name was Mr. Saggypants instead of Mr. Darcy? Names matter. Choose them with care. 1) Can readers distinguish it? You want to write a book that readers can’t put down, right? One that they fly through to find out what happens next? So how long do you think they’ll spend on each word? Our brains are pretty smart. How often have you read over a typo and automatically fixed it in your head? If readers are zipping through your story, they need to be able to tell your characters apart quickly. Names that are similar length with similar letters can mess them up. I’m not perfect at this. During the first draft of The Rules in Rome, my characters were Bastien Ley and Lucy Begni. But Lucy didn’t know Bastien’s first name, so she always referred to him as Ley. Ley and Lucy. Short names, beginning with an L, ending with a Y. It sounded like a recipe for confusion, so Lucy became Gracie. One of my favorite authors of all time is Alistair MacLean. In his book Bear Island, he has a Mary Darling and a Mary Stuart. Most of the story takes place on a boat, and for kicks, the crew refers to Mary Stuart as Mary dear. The first time I read the book (as a high school student), I didn’t figure out Mary Darling and Mary dear were two different characters until midway through the book. Don’t do that to your readers. I find this especially true with foreign names. If I can’t pronounce something, in my mind I’ll just refer to that character as Russian-sounding guy with a V at the beginning. So if another character comes along with a foreign-sounding name that begins with a V, I’m in trouble. 2) Can readers pronounce it? When possible, make it easy for the reader to pronounce the name. Better yet, easy to pronounce and easy to spell, so when they go to write that glowing review, they can remember your character’s name. This tip applies even if you write a genre that often has made-up names, like sci-fi or fantasy. Made-up names can work just fine, but they work best if readers can figure out how to say them. 3) Can readers immediately identify the gender? 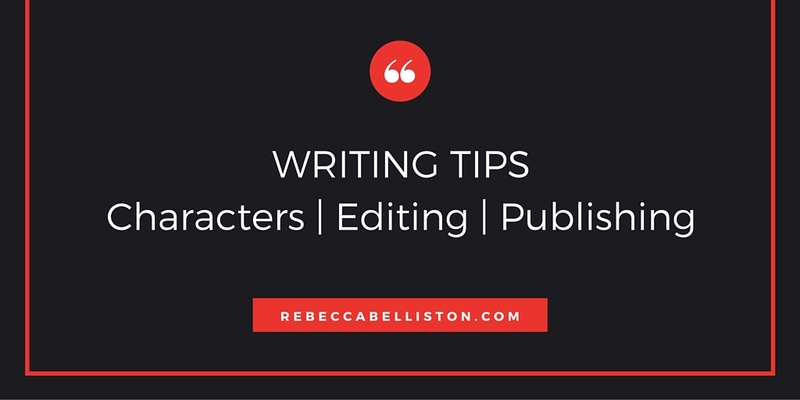 This tip is more applicable for minor characters. The main character in The Mounds Anomaly is named Matt. She’s a girl. But it works because she’s the main character and early in the book her unusual name is explained. On the other hand, I read an excerpt from an unpublished YA manuscript where the main character was unhappy about something Peyton had done at school. Was Peyton a mean girl? A hunky boy? I couldn’t tell. According to baby name websites, gender-neutral names are all the rage right now. But if you use one in your book, expect half your readers to guess the wrong gender. Do you really want that to happen? You can probably get away with a gender-neutral name if you use context to provide obvious clues, but if that character disappears for a few chapters and then shows up again, you’ll have to use context clues again . . . so you might want to think about using a different name. 4) How will the name look if you make it possessive? In my first book, Espionage, one of the main characters is Jacques. So when I’m talking about Jacques’s shoes or Jacques’s feelings, the s-apostrophe-s looks a little awkward. I wouldn’t rule out all names ending with S, but be aware of how a name will look with an apostrophe-s before you assign it to one of your main characters. 5) Why does it matter? Your readers aren’t stupid, but be nice. Make it easy for them. They might be reading with distractions. They might be staying up past their bedtime to see what happens next. Maybe they lost your book for a few weeks and they’re trying to get back into it. Don’t make it harder on them by coming up with complicated or confusing names. Don’t discourage them from talking or writing about the book because they can’t pronounce or spell a key character’s name. 6) Can you take it a step further? 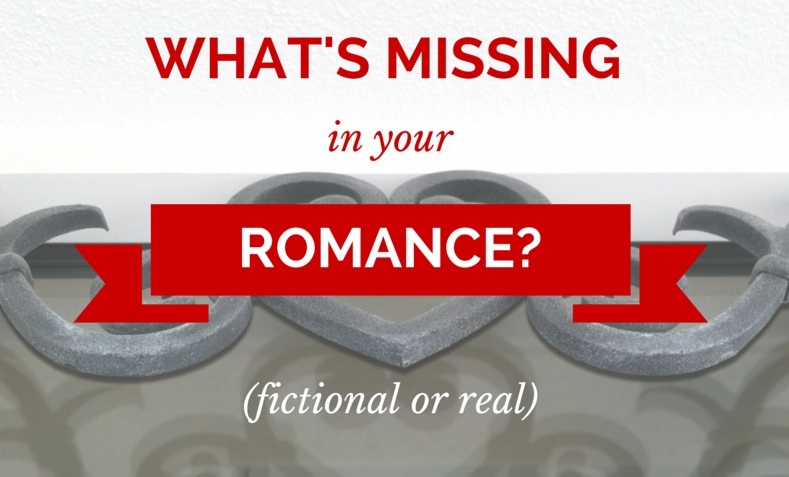 Besides choosing names that help your reader, can you pick names with a deeper meaning? I remember reading Great Expectations in school, and having a discussion on why Dickens picked the names he did. According to our English teacher, just about every name had a deeper meaning. Estella was based on star—beautiful, but out of reach. A good fit for the character. A Pip is a fruit seed, something small but with good potential, just like the main character. I’m not consistent with this, but I’ve tried it before. I have a character named Peter who has personality traits similar to Peter the apostle. And remember that Lucy/Gracie character? Lucy was short for Luciana, meaning light. It fit her character. But Gracie was short for Graziella, meaning lovely and with grace, and that fit her character too. Writing this blog post has been good for me, since my normal default is to ask Facebook fans for name suggestions. That’s not necessarily a bad thing, but when it comes to the main characters, digging a little deeper can make the book that much better. I think I’ve broken most of these suggestions here at one time or another and ended up regretting it later. My first novel, the ‘bad guy’ is named Guillermo, which is a cool awesome Spanish name, but I had several readers tripping over it, and one who told me flat-out he couldn’t finish the book because he couldn’t figure out how to say the name. Right now I have a dilemma with my third novel in CITIZENS OF LOGAN POND where I named two characters Amber and Ashlee. In book 1, I never dreamed the two would cross paths, and now they’re friends and it’s causing me headaches in the scenes they’re in together. So these are great tips, and definitely worth spending time on. Make it easy on the reader. They’ll thank you later for it–actually, they won’t because they won’t be aware, but that’s how it should be. What about you? Have you come across hard character names and found them distracting? Any other tips on naming characters? Comment here. Make sure to check back next Tuesday when Charissa Stastny gives us some tips to energize our writing. I am a huge fan of Annie Proulx. In The Shipping News and the Bad Dirt story collection, her characters’ names are just a little bit funny. It adds another layer to her humor, which tends to be a bit dark. I haven’t heard of her. I’ll have to check out her books. I think authors who can give names to their characters that add to the story are awesome. I can barely get my plot down. That’s going to level 2. Thank you so much for having me today, Rebecca! I like the name Guillermo. Using foreign names is tricky. I like to use them all the time for accuracy, but I once went to a book club and a lady pronounced “Jacques” as “Hawk-is.” So it’s a trade-off. I think if an author is aware of the pros and cons, he or she will be better able to make a good choice, even when that choice is to go ahead with a hard-to-pronounce name. These tips, like so many “writing rules” are just guidelines. And knowing the why behind the guidelines is useful, even when you decide to go a different route. Thanks for your great post! I liked Guillermo, too, but I should have included a way to help readers know how to pronounce his name, like a sounds like…but what does Guillermo rhyme with? Anyway, love your tips!! This was great. I’ve broken some of these too. My mind seems to get caught in a certain letter funk and all my names start with A, for example until I catch it…usually very late in the game. By then I’ve already started associating that character with a certain name, so it’s hard to change them.